Mr. Herlihy was born in Wilmington, Delaware. He served as Deputy Attorney General from 1961 to 1963 and Chief Deputy Attorney General in 1964 for the State of Delaware. He also served as the Chairman of the Alcoholic Beverage Control Commission from 1969 - 1972. He is a graduate of Dartmouth College (1957) and the University of Virginia Law School (1960). 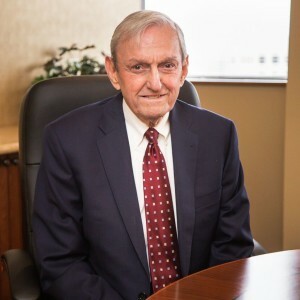 Mr. Herlihy focuses his practice on trusts and estate planning, estate administration, elder law, medicaid planning and guardianship.